Exterior Alteration Permits: 13EXTR-0141: Interior remodel 630 Emerson 2 existing 3-sty w/basement new patio built next to an existing ramp to serve both bldgs. 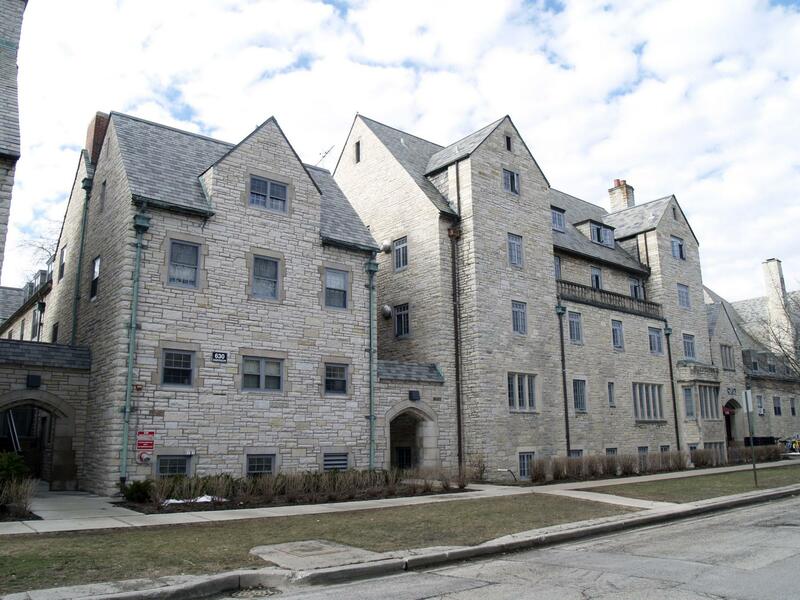 Other Permit Information: 1961 Inspection: Owner, Northwestern University Hobart House. 46 student roomers. COA Info: 13PRES-0049: Combining 2 dorm buildings at 626 and 630 Emerson at the 1st flr to allow for a single access to each property.